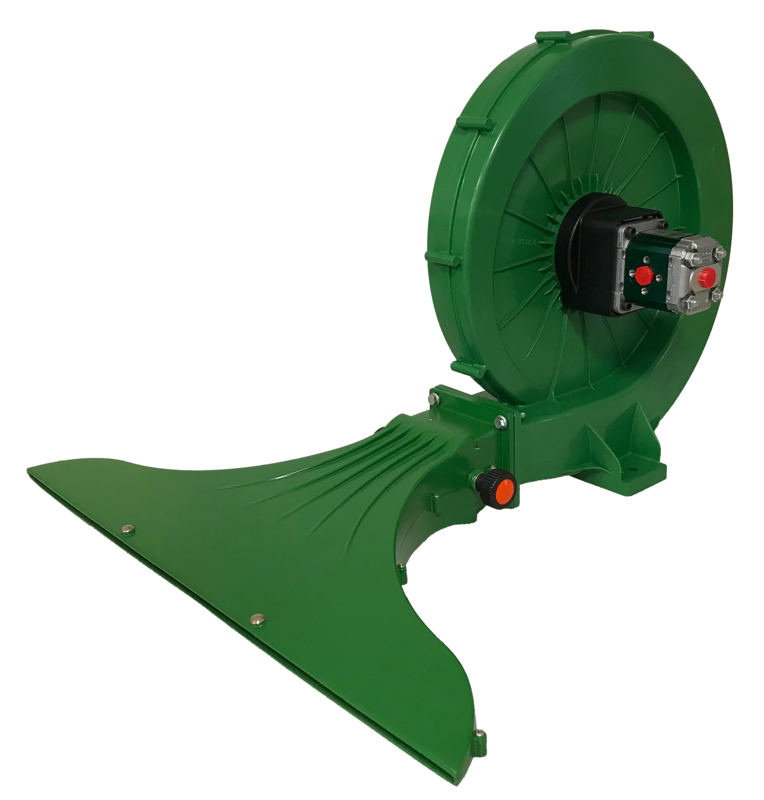 After the great success of the electric version of Green Blow during last edition of Eima, has been developed the version with hydraulic drive for agricultural applications. We would like to remember the main features of Green Blow: compactness, lightness (only 4,3 kg), high blowing performances di soffiaggio with little motors. – Transversal Diffuser: in aluminium and extremely customizable. Can be realized at your own size till a maximum width of 3 meters. – Brackets : different kind of brackets make the Green Blow fixing easy and effective. It’s possible to create also complex ventilation systems, such as drying gateway. Thanks to all this features, Green Blow can be used to dry, clean and cool. 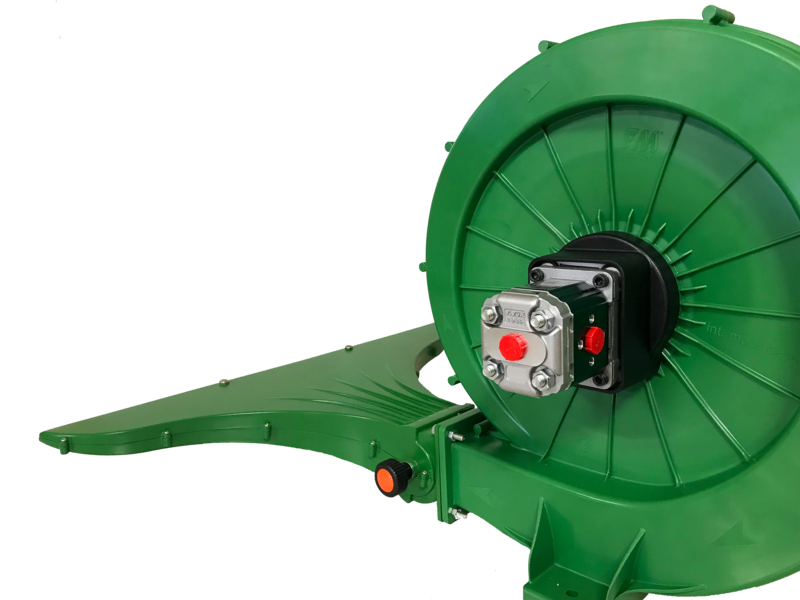 With this new hydraulic version it can be applied directly on agricultural machinery to separate products with different weights, for example, the fruits from leaves. Here the videos about practical demonstration during Agritechnica in Hannover.